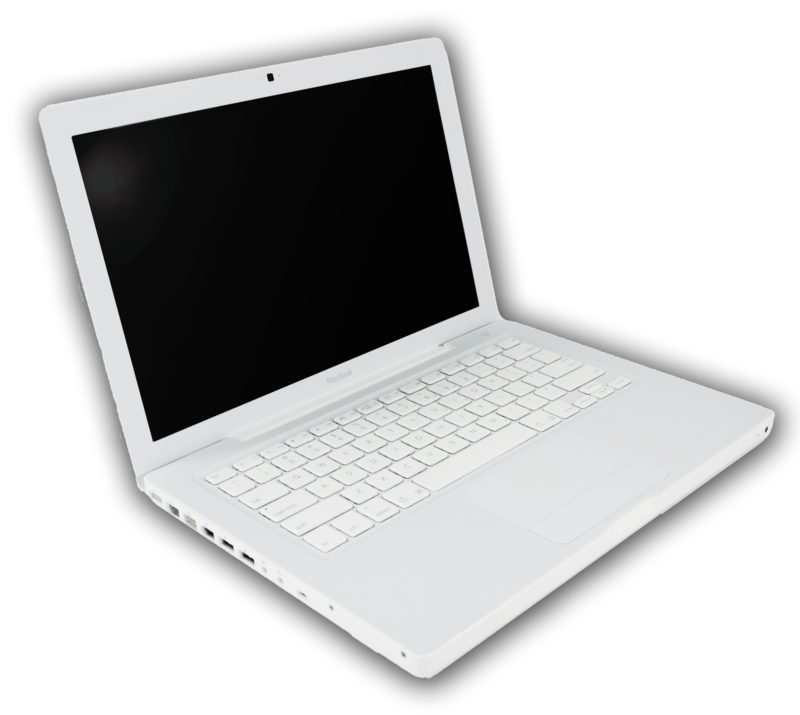 Gone is the Dell 505, replaced by a white, sleek, MacBook. It looks beautiful and it has pretty good usability as well. I hate Itunes, easily in my top 5 worst software on the planet . The thing has no winamp. Labels: Gadgets, Rant, whats up?